Technology selection for mobile app development – it is absolutely a tough responsibility to carry out. For a mobile app developer, it is the first step prior proceeding the development of a mobile app. 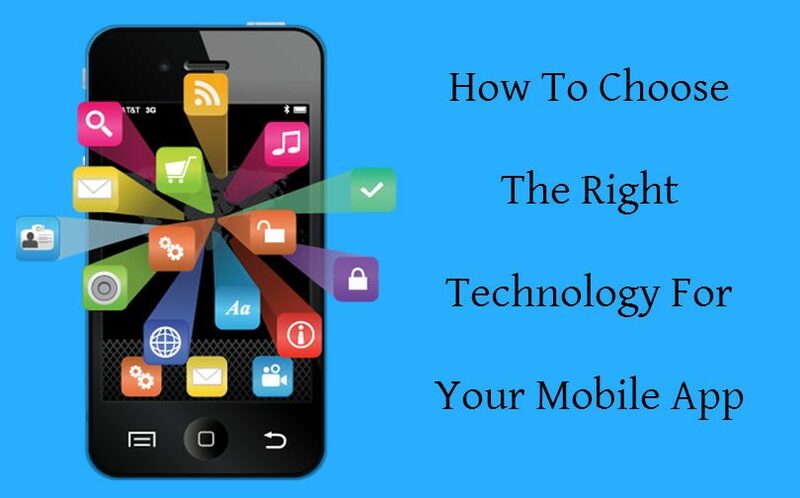 Choosing the right technology for your mobile application is crucial and requires everything to be well-planned in advance. The app development documentation may include the points that how do you want your app looks like, what OS do you want in your app? And most importantly, the technology related aspects such as appropriate tools & framework and mobile platforms selection. If you have a basic idea of technologies used for creating a mobile app, it is good. But if you don’t involve in the discussions full of technical aspects, you might face problems. So, don’t be clueless when it comes to selecting the right technology to develop mobile app. 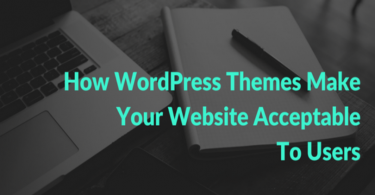 You can overcome this issue by having great tips and ideas from our detailed blog. Before going in-depth, you should start by planning the fundamentals. 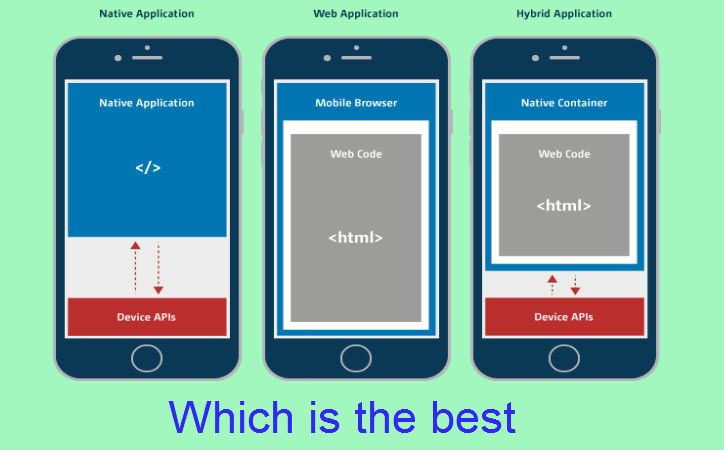 For example, should your forthcoming mobile app be native, hybrid or a web app? You must be thinking that what are these and what is the major difference in all three? Native app: These applications are the standalone software which you install in a mobile device just like the app store. Native applications are single platform apps that are built in a native programming language. You can consider Objective C which is suitable for Apple iOS, C# for Windows and Java for Android applications. Hybrid mobile apps: Today, there is a boom of hybrid apps in the market. The reason is that these apps are built by incorporating the features of native and web apps. You can go for it if you want mixed functionalities and features of web & native apps. Further, the above-mentioned apps are also the wise choice to proceed with. Once you plan the architecture for mobile app development, you should move towards identifying the framework. Your mobile app tech stack including front-end and back-end components determine the timelines and speed of app development. So, be specific and clear when you work on selecting the framework for your app. It is true that not every tech stack planning work for all types of app development. Each scenario is different and you should plan according to your app’s needs. You can make plans on your own or can take help from a popular mobile app development company for this. The company not only assists to identify the best platform for your app but also develops world-class apps as per requirements. If you hired a professional mobile app development service provider, it doesn’t mean that you are free. Prior initiating the app development, you too should make strategies and prepare a few important questions to answer the outsourced firm. What is the purpose of mobile app? For whom do you want to develop mobile app? What capabilities or features do you need to incorporate in app? What type of experience can end-users attain using the app? Has the app any industry-specific prerequisites? Apps play a key role to solve users major problems. If you own a bookstore, you can an app which can serve as a source of physical store. Through this, customers can browse and purchase favorite books from the wide book collection. On the other hand, you can have the ticket booking apps or else to get your task accomplished with ease. Gaming apps fall under this category. You can place your requirements for such gaming app which entertain users to the fullest. For such apps, your objective should be to render optimum enjoyment to the users. The app details should also include the clause of free app download. But, after a fixed level it stops and requires upgrades for further proceedings. Users can upgrade to reach the higher levels. These are simple apps that are developed to cater day to day chores of people. The apps make daily lives easier for everyone. You can refer famous mobile apps. It may include Twitter and Facebook. This offers effective ways of communication. There are many other banking and payment apps too that are running outstandingly in the market. It is time to start estimations for your target users. This is good to implement for charting the technology roadmap. Identify the target audience for your future app. 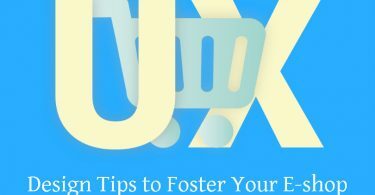 This will help you analyze the platforms and type of user experience required for the same app. Initially, what you need to focus is to explain the features you want to incorporate in the mobile app. Basic features of an app are simple layout, interactive user interface and easy navigation. You should include other advanced functionalities so that users look nowhere for any reason. You can choose a robust development technology as per your needs. Choose one that produces flawless solutions. A good mobile app has excellent user experience which keeps the users glued to the app for long. This is the factor which where attracts the users attention and on the other side drive them looking for alternatives. So, it’s your duty to use advanced tools to make the app fully-intuitive and user-friendly. Developing the industry based mobile app is in trend. People require them to solve the exact purpose of businesses. Suppose, a retailer wants to develop an app to systematize his store. Then, it is mandatory that you use such framework which suits the business and caters the functional needs of app. After going through the entire blog what do you think is the best technology platform for a mobile app? All three platforms are amazing. But, if you want something specific and cost is not a big factor, you must have a native mobile app. Today, we can see that majority of mobile apps are web apps. This is because that one is free to use them via browser. Another option you can consider is the hybrid apps also known as cross-platform apps. These help users reach to their destinations via different devices.